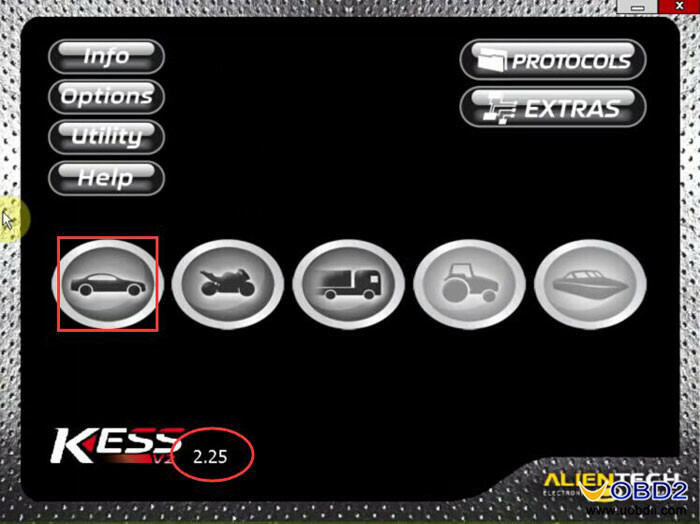 Added PS column in vehicle list and bugs fixed. 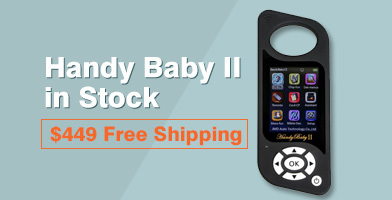 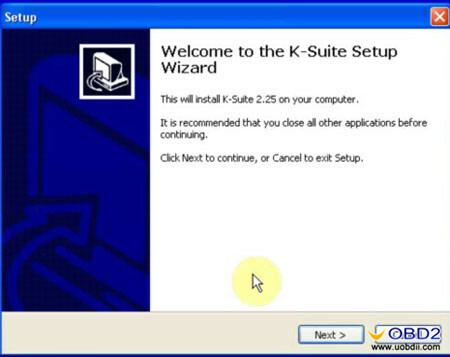 PS: Ksuite V2.25 is more stable than V2.28 according to uobdii engineer test. 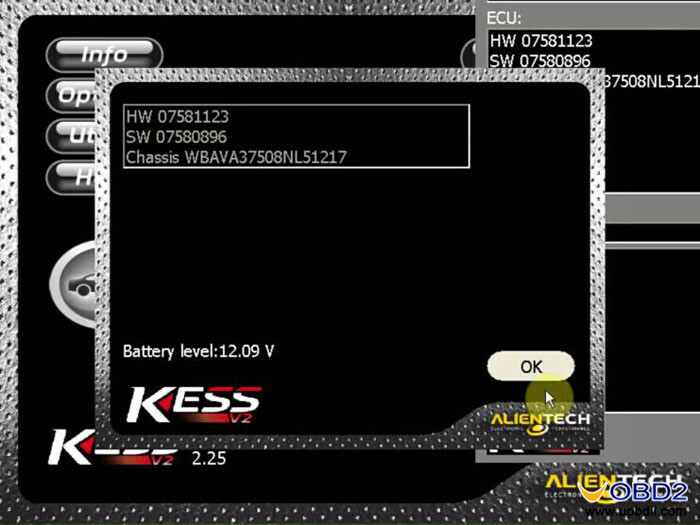 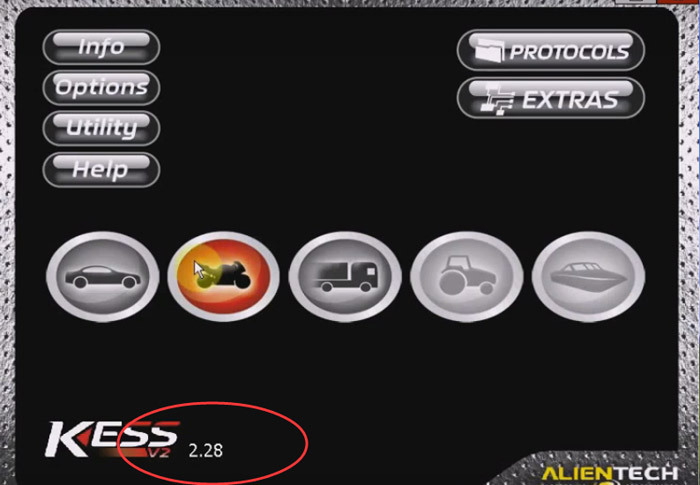 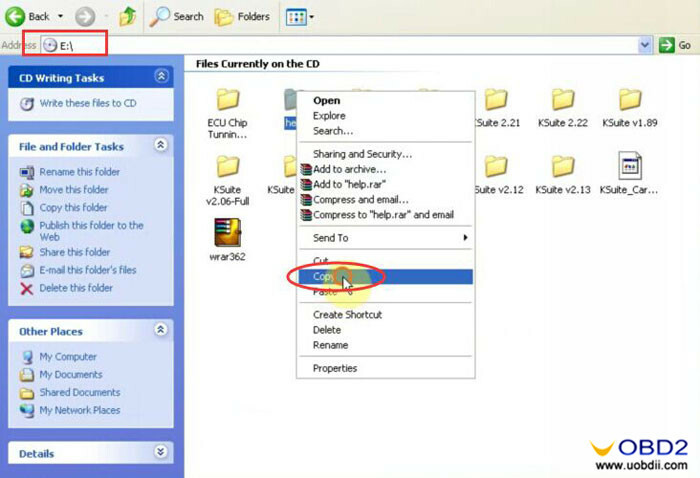 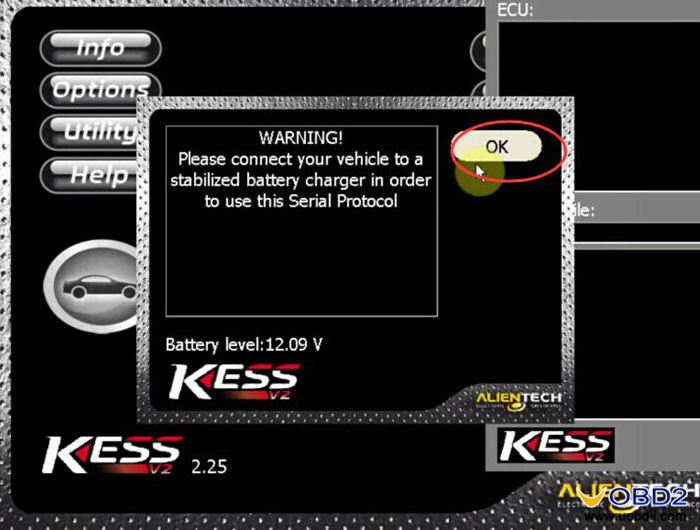 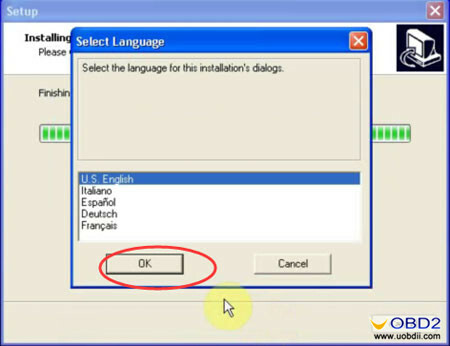 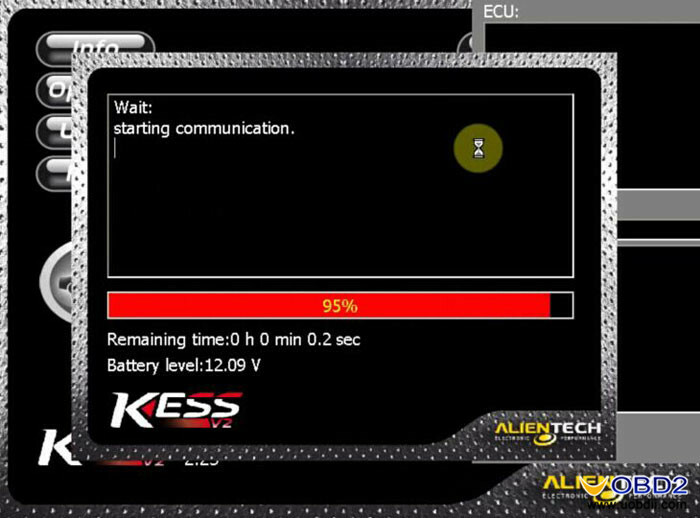 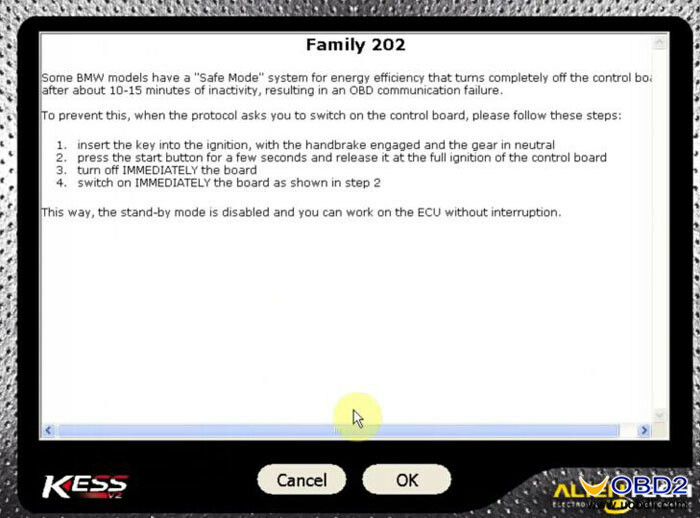 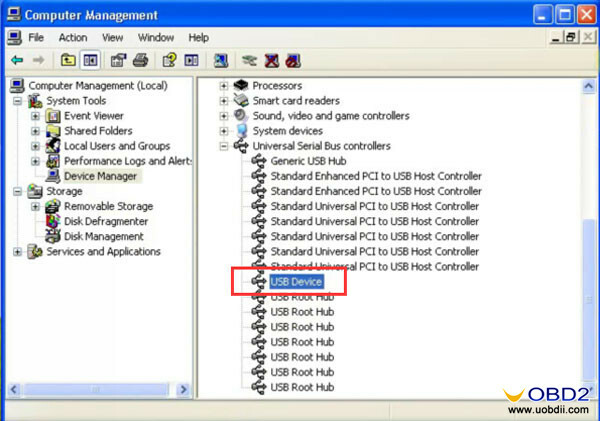 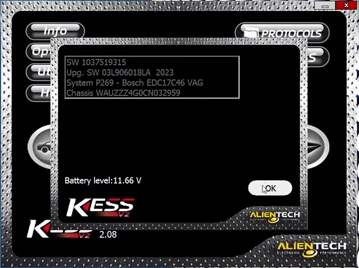 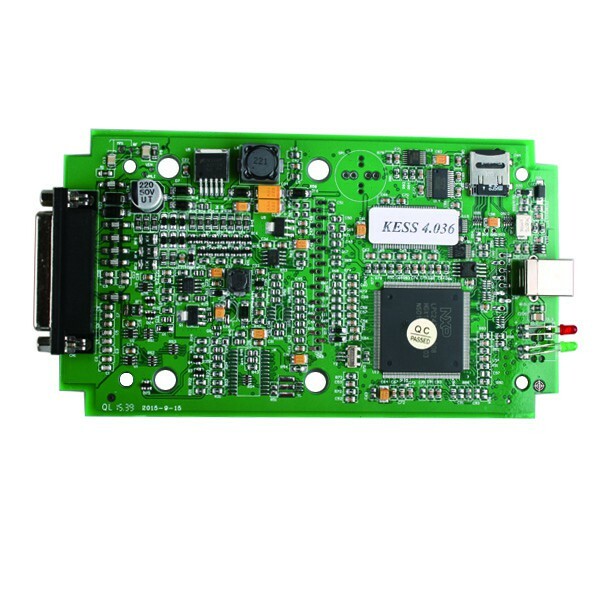 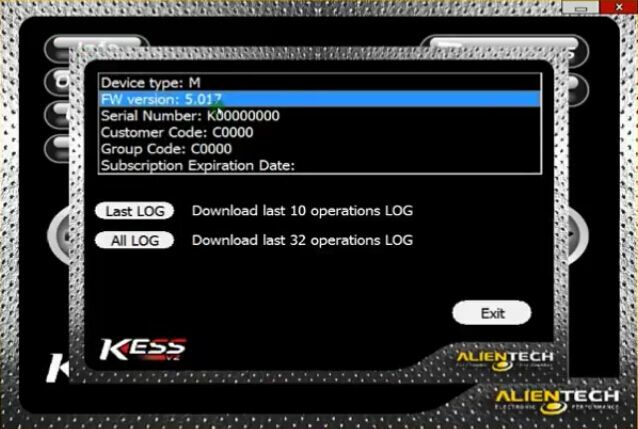 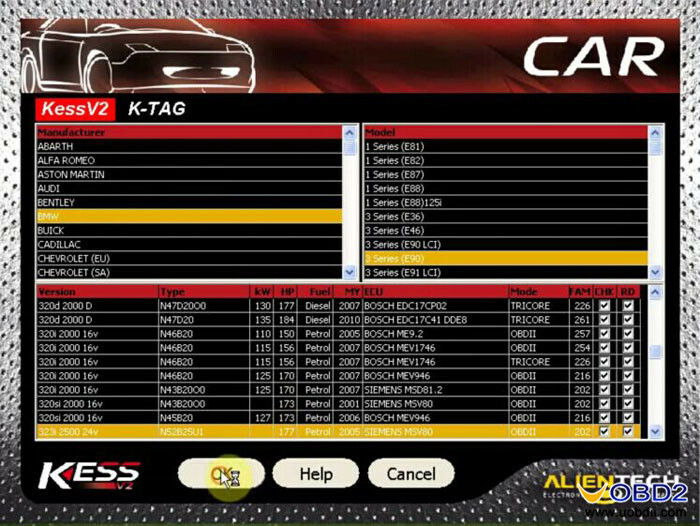 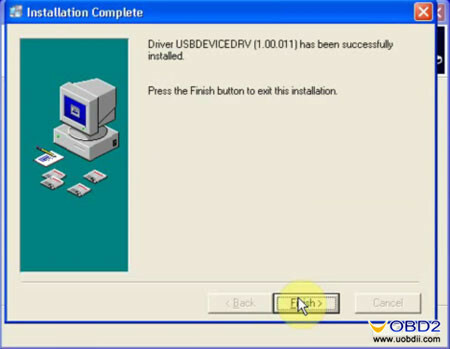 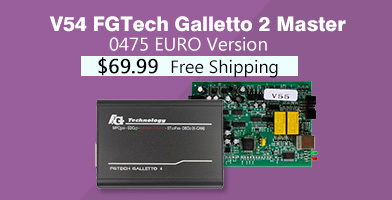 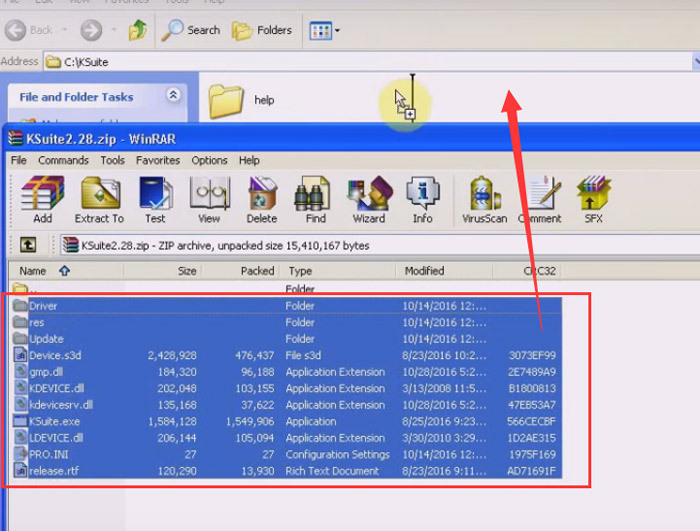 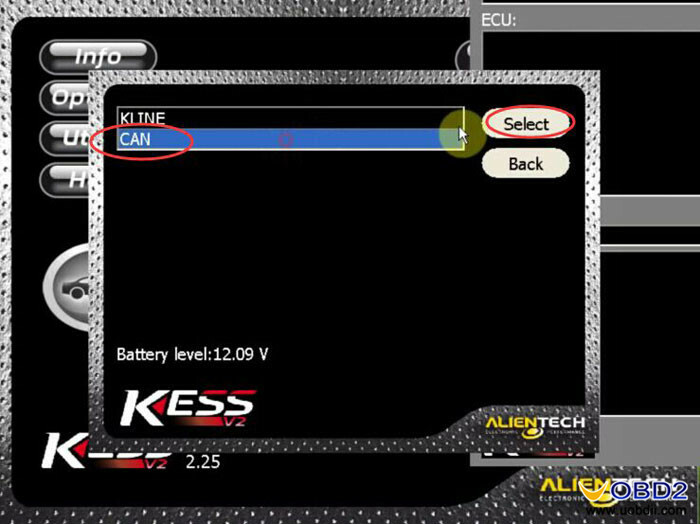 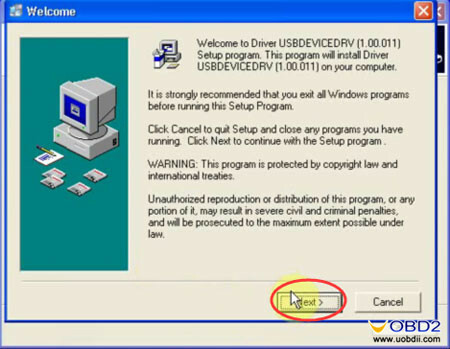 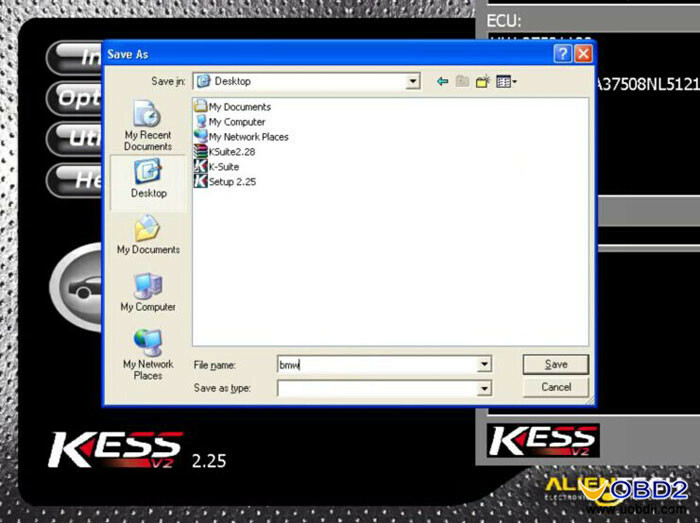 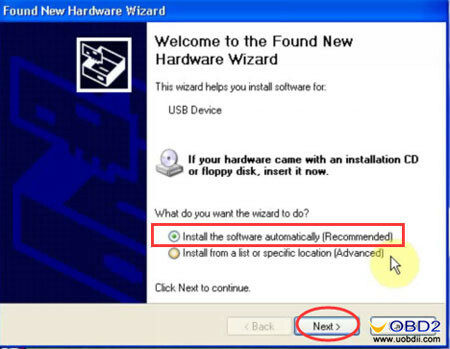 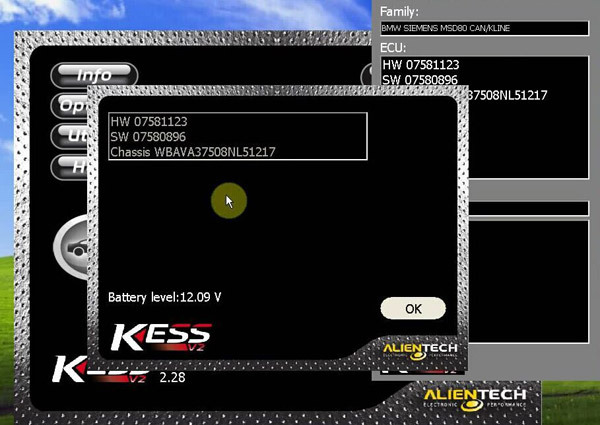 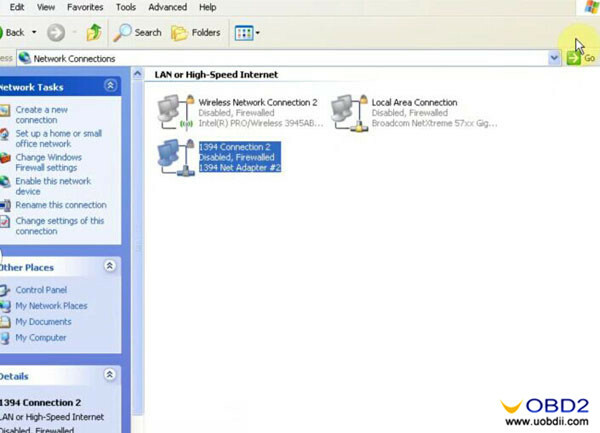 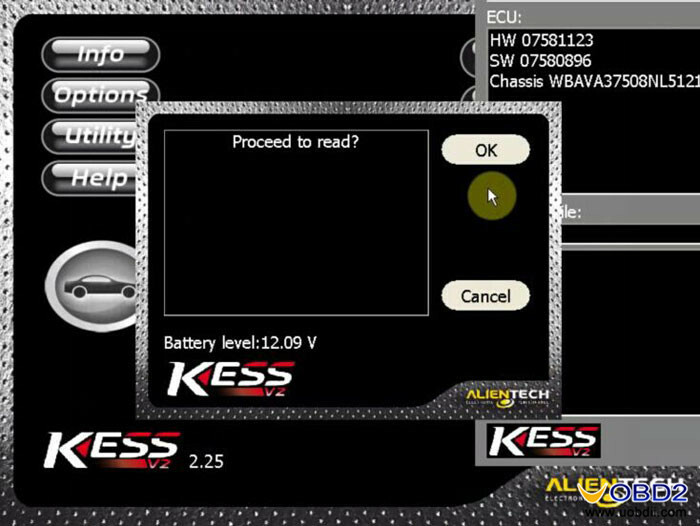 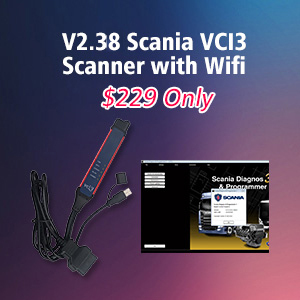 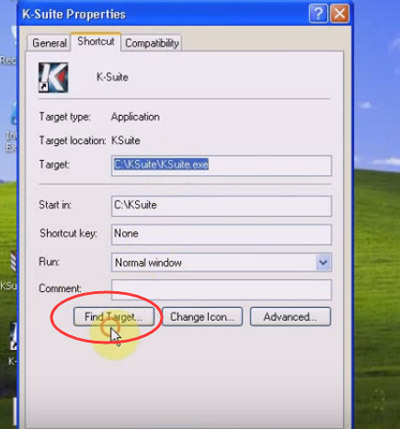 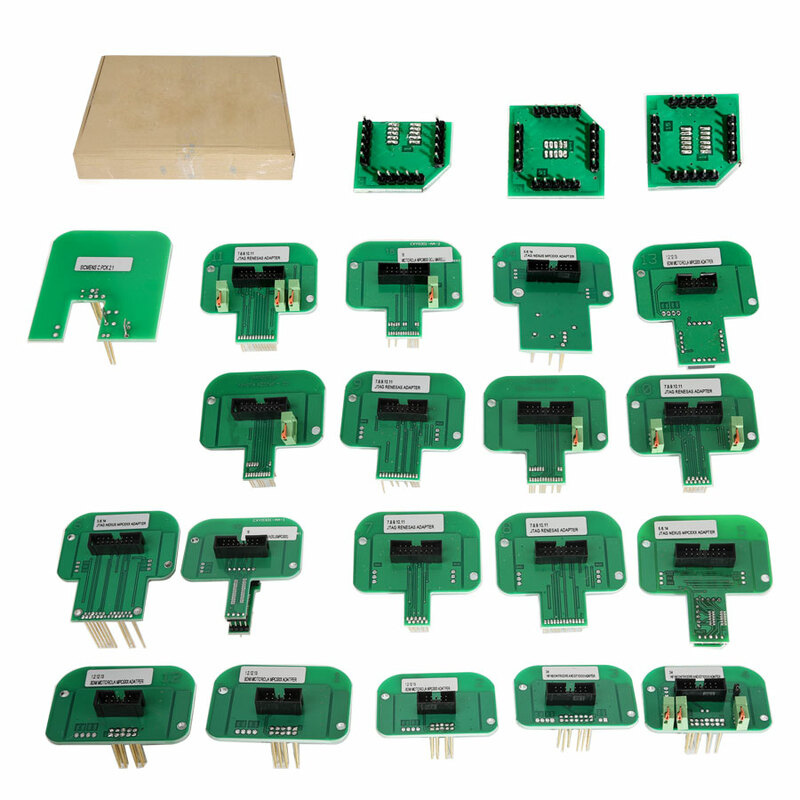 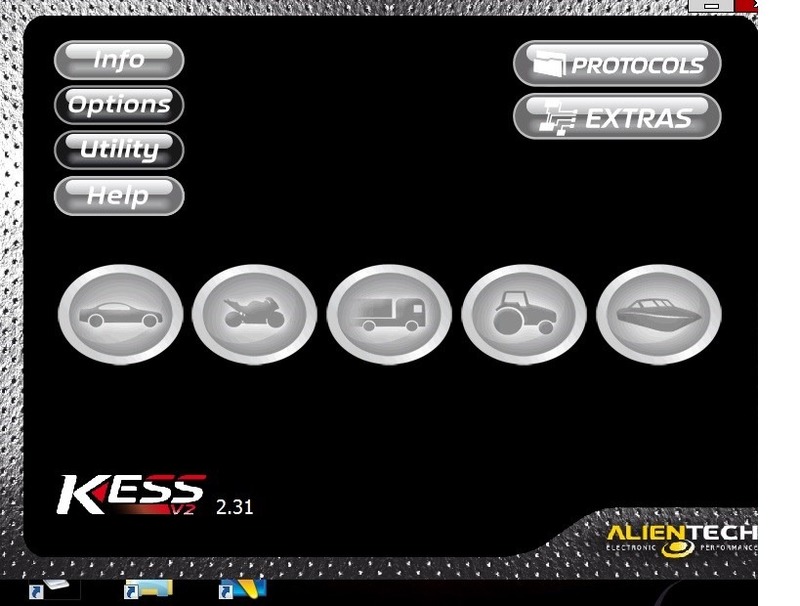 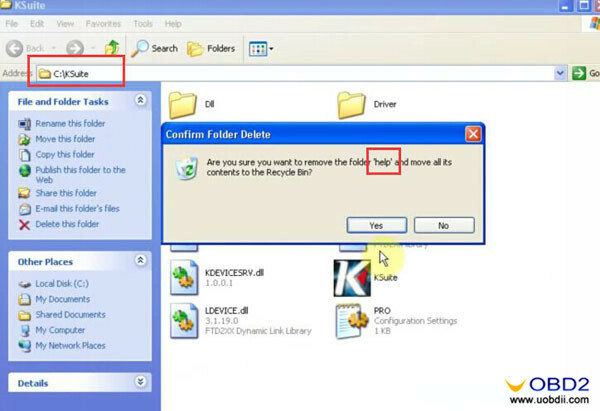 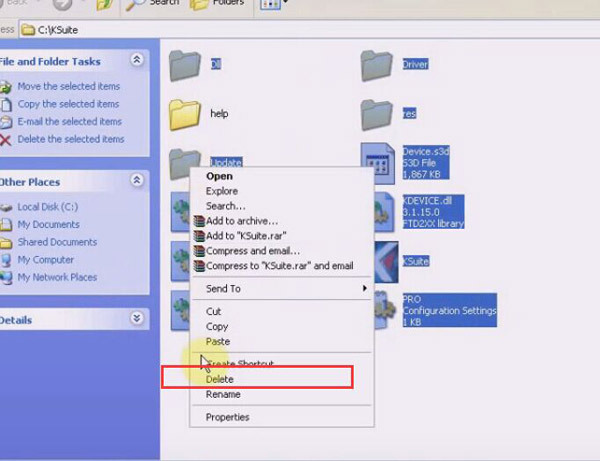 Following parts will guide you how to install KESS V2 latest software Ksuite V2.25 V2.28 on windows XP, and use this software to read BMW E90 ECU without issue. 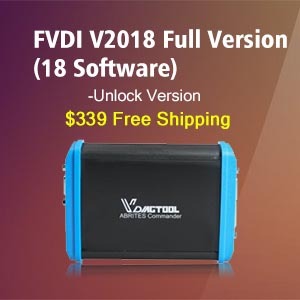 Hope it helps someone. 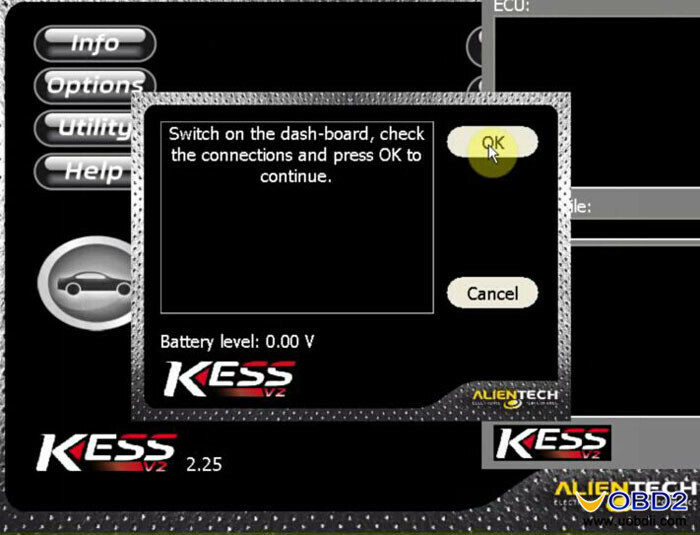 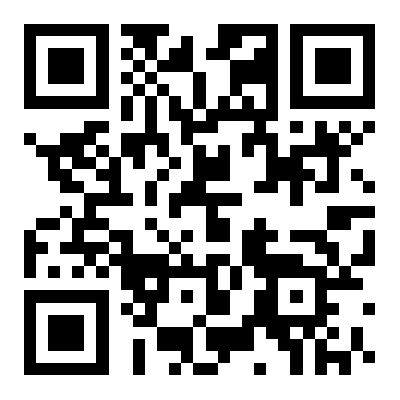 How to use KESS V2 Ksuite V2.25? 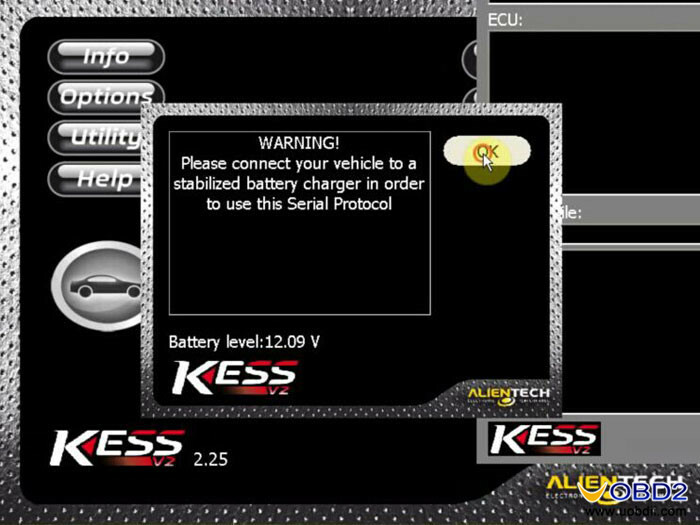 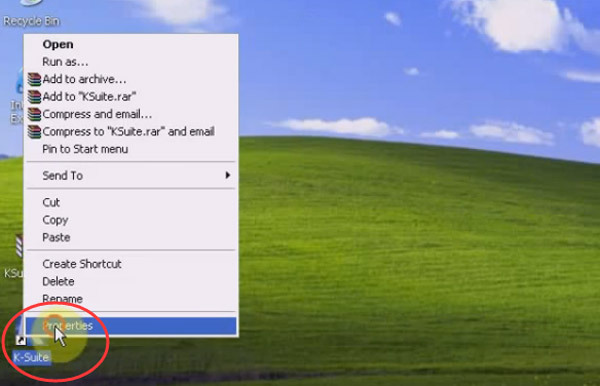 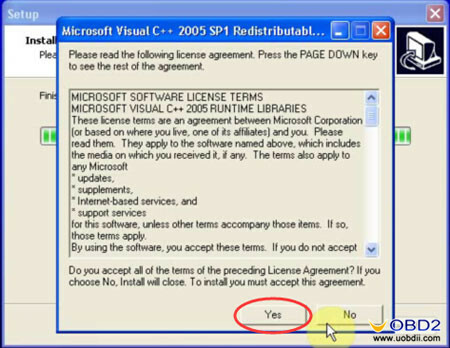 How to use KESS V2 Ksuite V2.28? 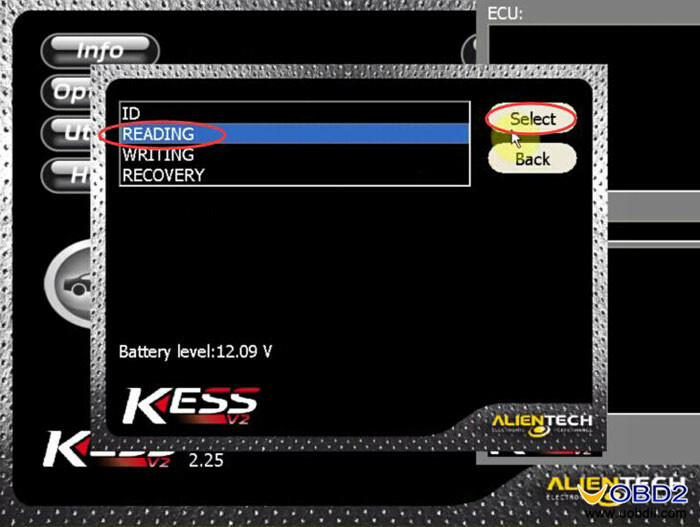 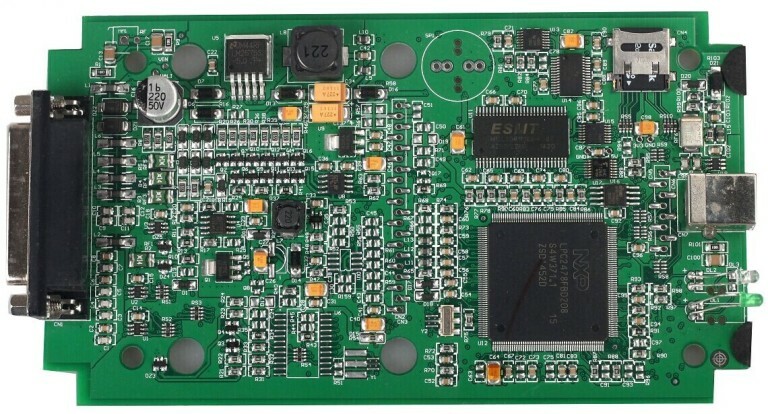 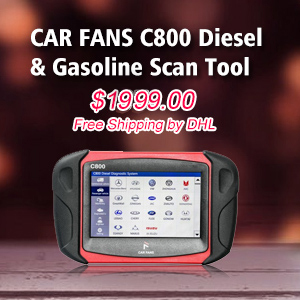 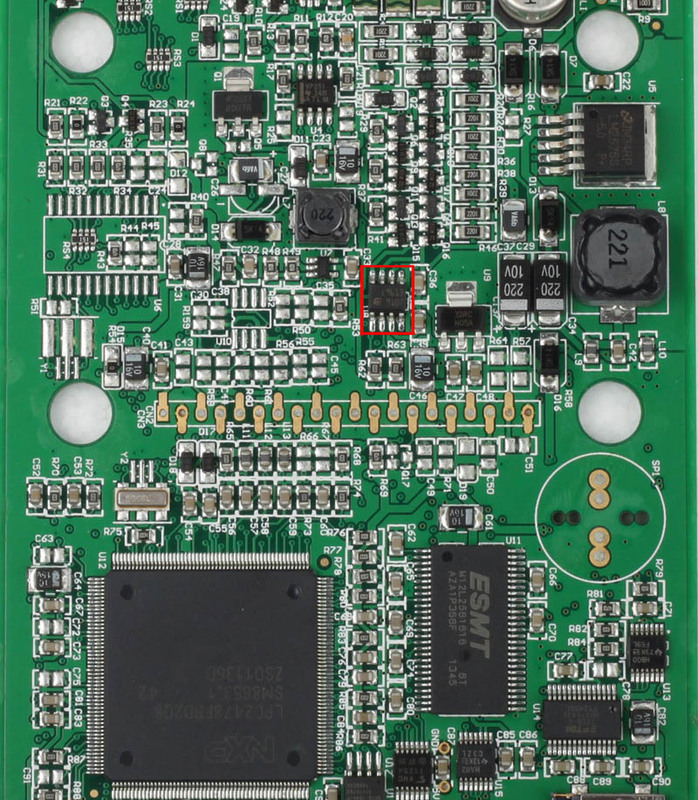 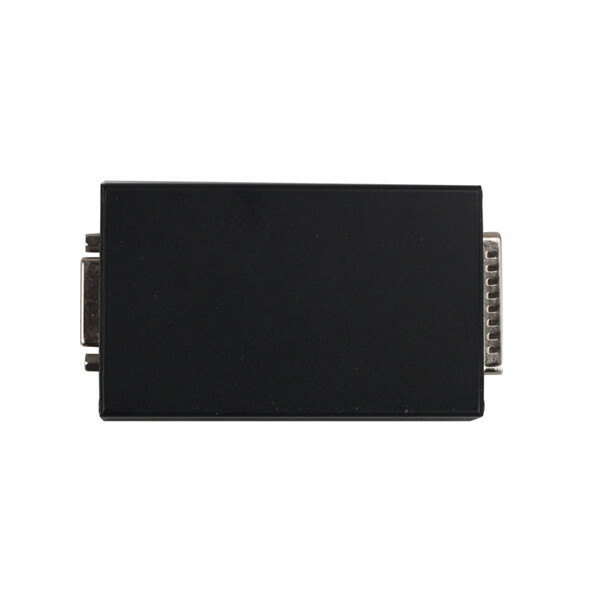 Which tool is the best to change mileage in EDC16U31 ECU in 2005 Audi A4 B7?